Wanna win 100,000 AdventureCoins? Here’s your chance! Looks like you're gonna Battle On all weekend long! Thanks for playing AdventureQuest Worlds, and a special Thank You to all our wonderful Legends for supporting the game! Log in to win 100000 ACs! 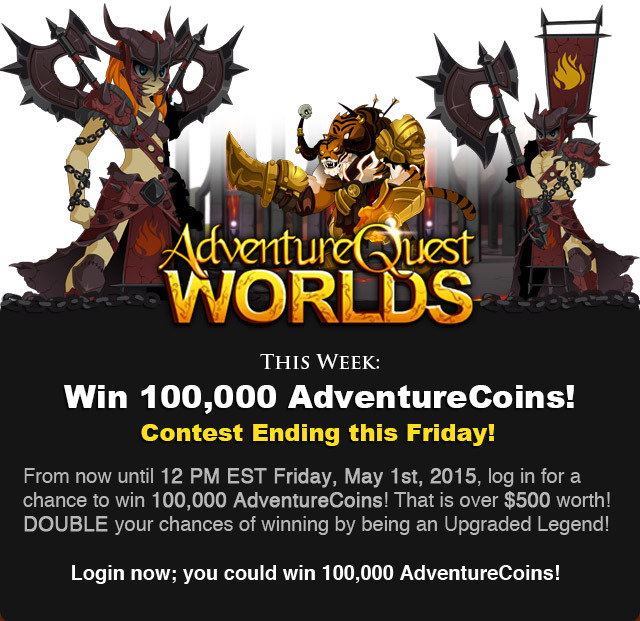 Log in until Friday for a chance to win 100,000 ACs or other prizes! 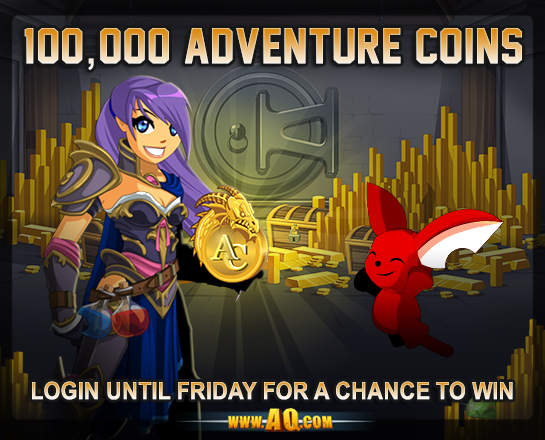 From now until 12 PM Friday, May 1st, log in for a chance to win 100,000 Adventure Coins! (That is over $500 worth of ACs!) That's enough to set a hero up for life... or unlife, for all you necromancers out there. Once the release goes live, our team of volunteers will run through all the AQW servers and find heroes level 10 or higher who are actively battling monsters. 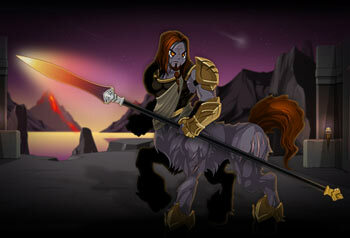 We'll choose MANY people from that list and award a free pet or weapon to those lucky winners! 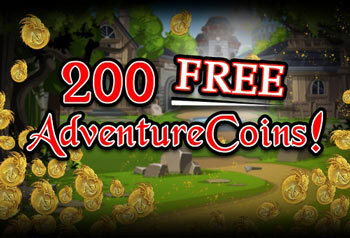 Happy Valentine’s Day: 200 Free AdventureCoins! We love our brave heroes, so you deserve something extra special this Hero’s Heart Day. Log in between Feb 13th - 20th and get 200 AdventureCoins! You must be level 10 or higher (becasue, you know, you gotta be responsible when spending those AdventureCoins). Friday the 13th AND Hero's Heart Day crossover event! It’s your classic Love Story... meets Undead Invasion. Embark on worldwide adventure as you discover if true love is truly undying! You’re in luck on the unluckiest day of the year! Get #throwback items redesigned from the first Fri the 13 back in 2009! There is a lot of brand new gear coming too! Should you save the world from an Undead invasion this Friday the 13, then you will continue your adventures in Embersea Isle next Friday! If you love AdventureCoins, then you’re gonna love this! Next Friday, Feb. 20th, you can harness the Fyreborn TigerMaster with any AC package purchase of $10 or more. Additional details coming soon. Calling all Legends! 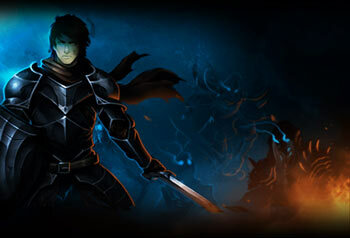 We need your help to test the AQ 3D Tech Demo. Chat w/friends, do crazy emotes in Yulgar’s Inn, fight Trolluks, defy gravity with the Space Bar, and explore a 3D Battleon!